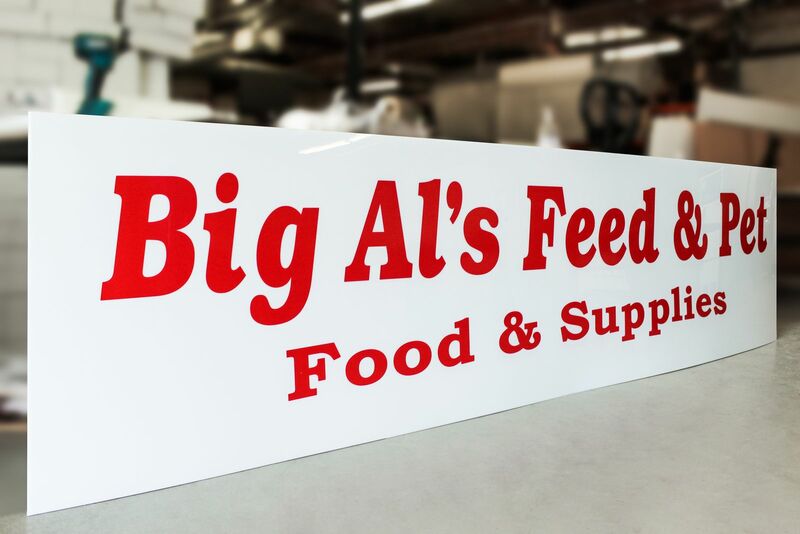 Back lighted logo sign for our customers at Big Al's Feed & Pet. 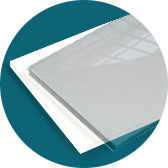 The sign is made of quality materials such as Backlit Vinyl and Lexan. 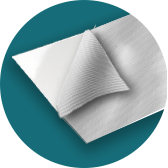 The printed Backlit Decal is attached to the Lexan sheet.